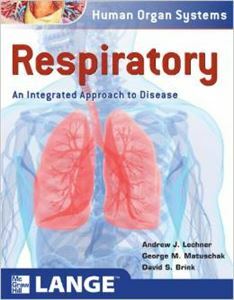 Part of the Human Organ Systems series, Respiratory: An Integrated Approach to Disease skillfully bridges the gap between the science and practice of medicine. This beautifully illustrated book seamlessly integrates the core elements of cell biology, anatomy, physiology, pharmacology, and pathology with clinical medicine. It is the perfect companion for medical students transitioning to their clinical years, as well as for practicing physicians who need a user-friendly update on the basic science underlying the practice of clinical medicine. If you order any of the "Test Only" options, it DOES NOT INCLUDED THE BOOK. 5. 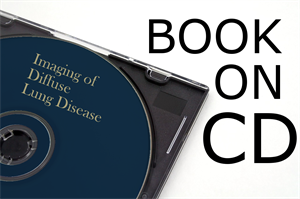 Identify and describe the 6 basic patterns of lung disease visualized by X-rays. This is a soft cover book and has 40 chapters and 405 pages.